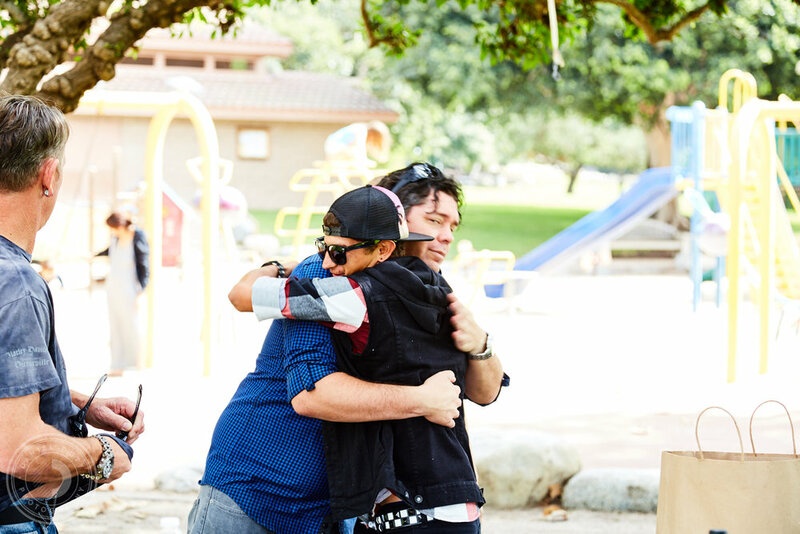 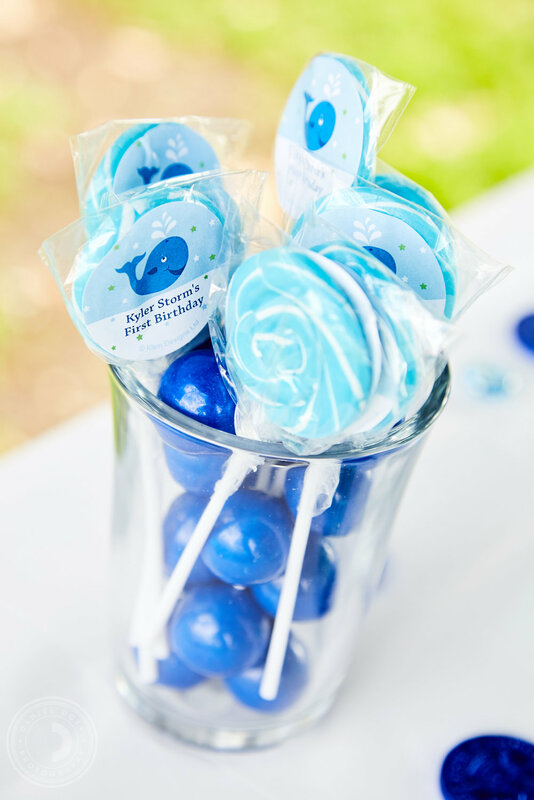 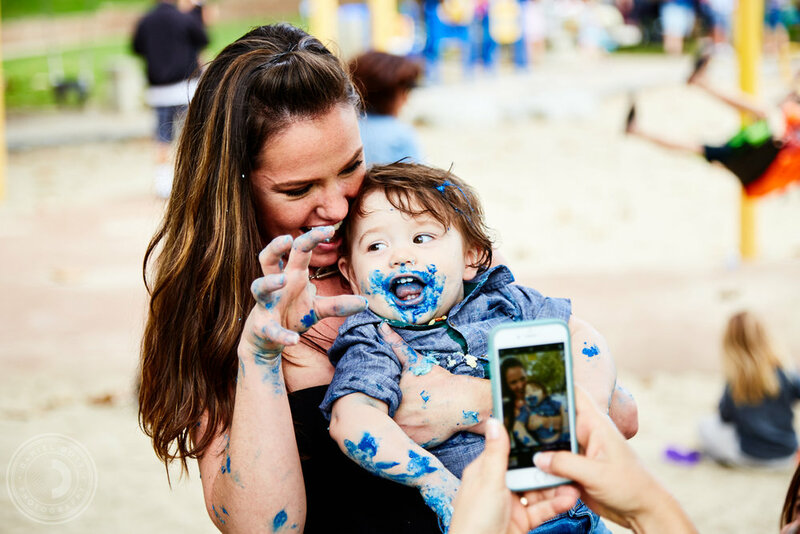 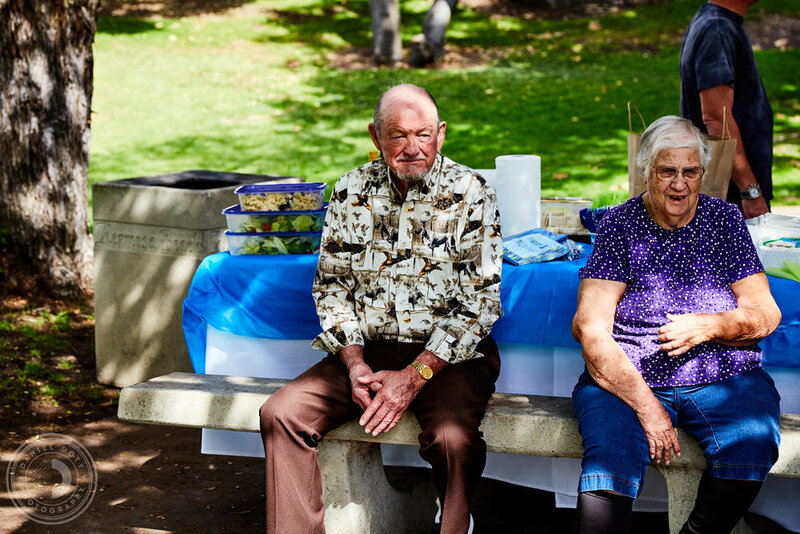 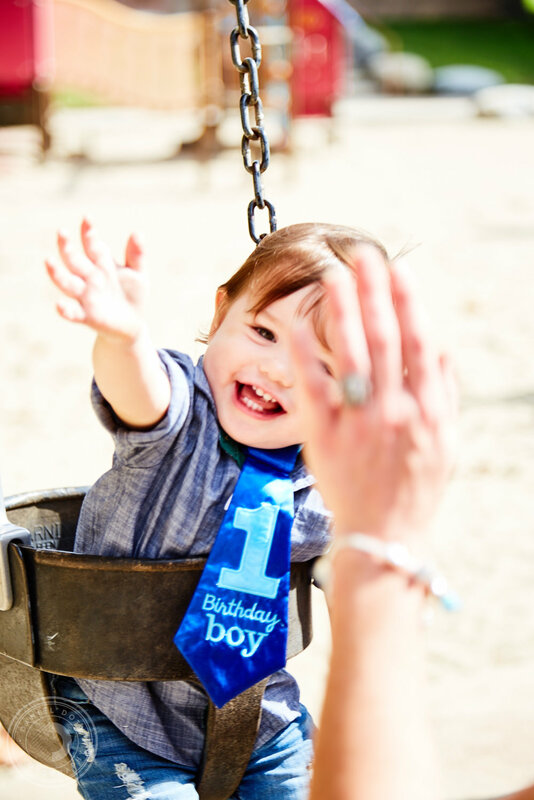 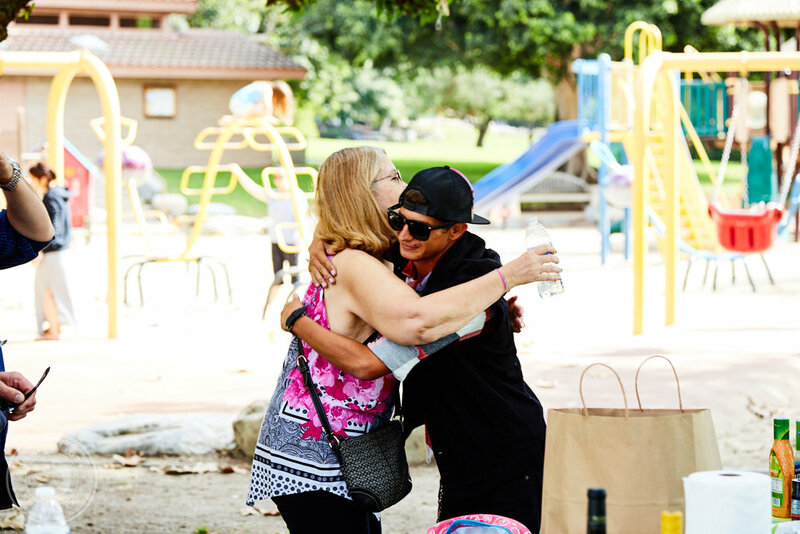 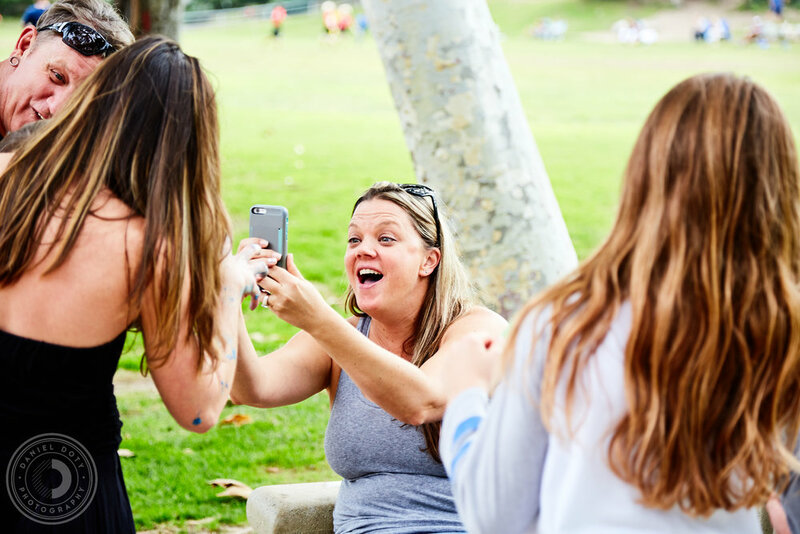 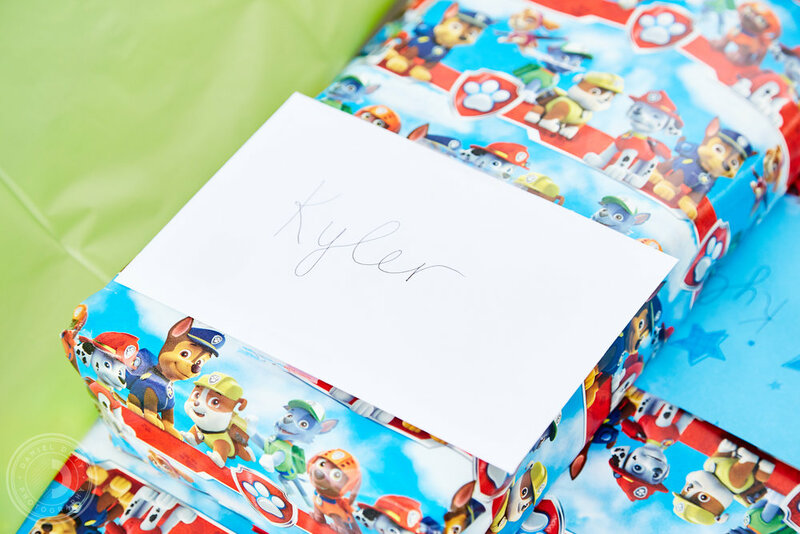 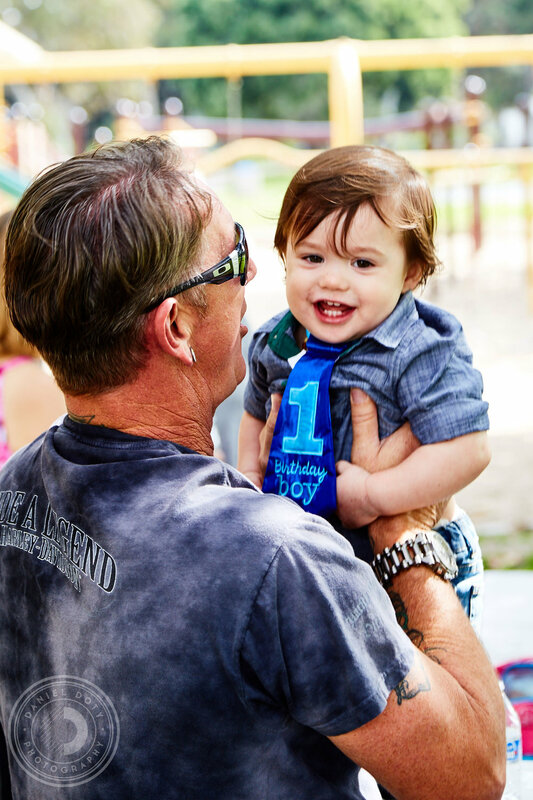 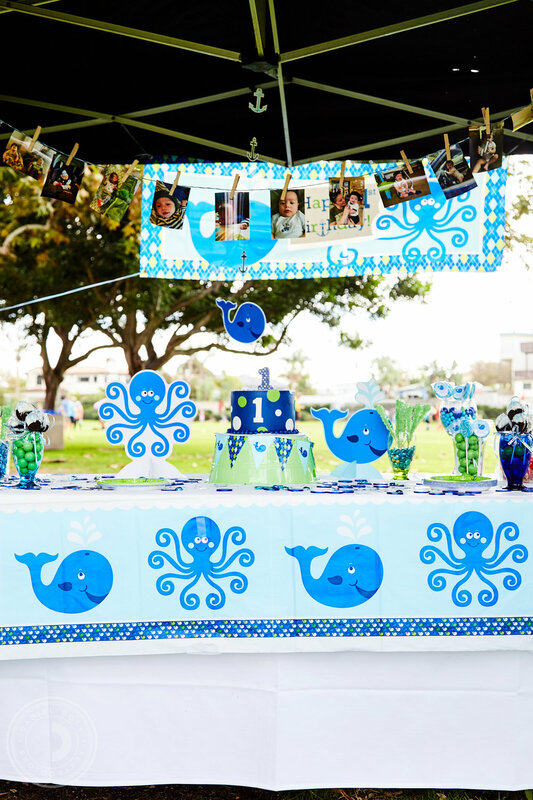 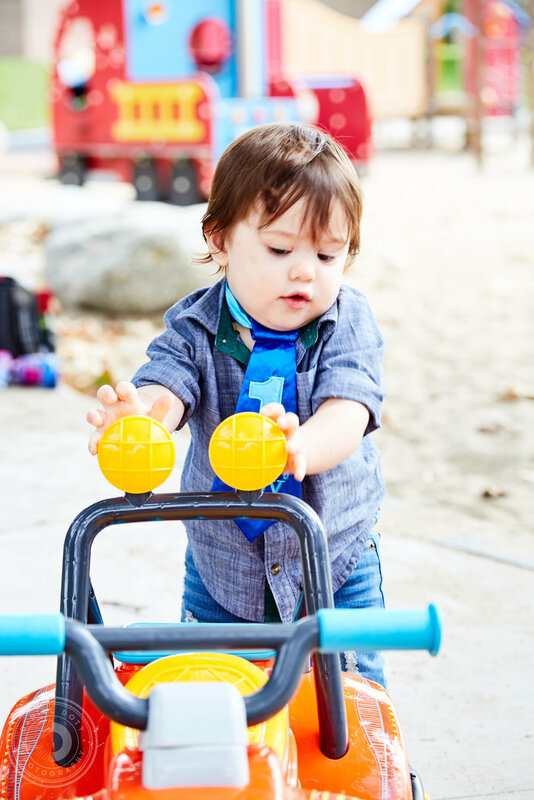 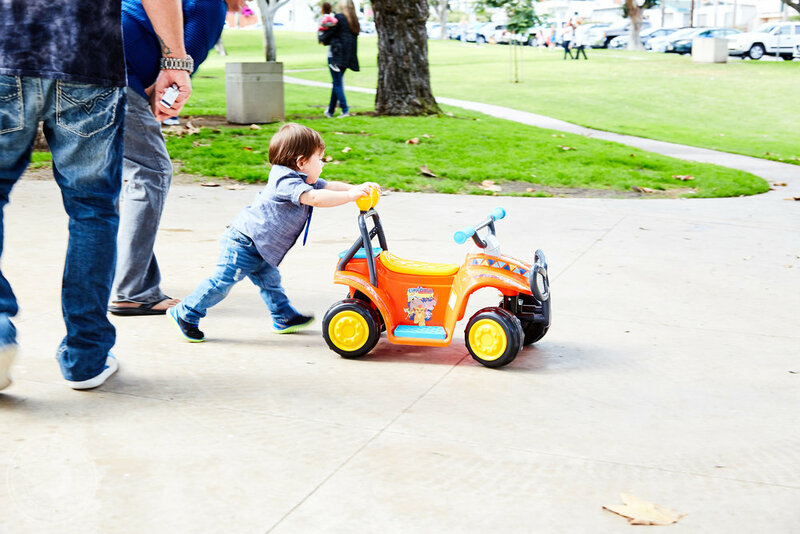 It was Kyler's 1st birthday and he and his family celebrated together at Valley Park in Hermosa Beach! 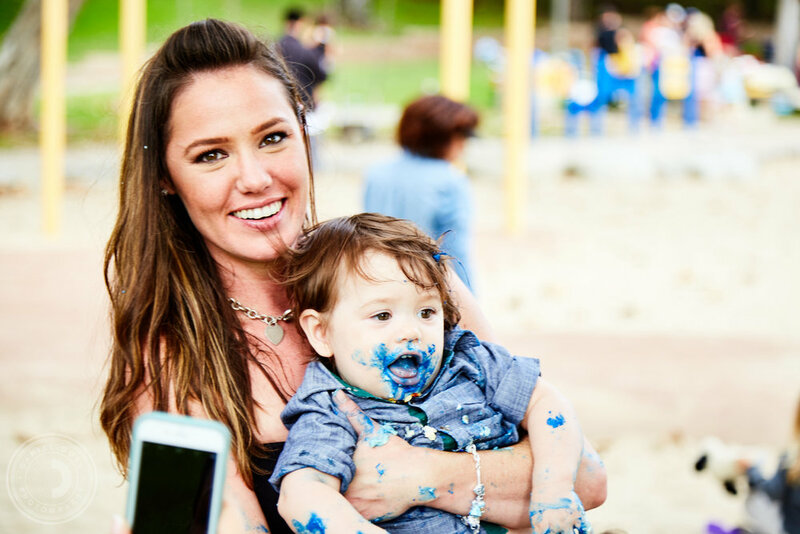 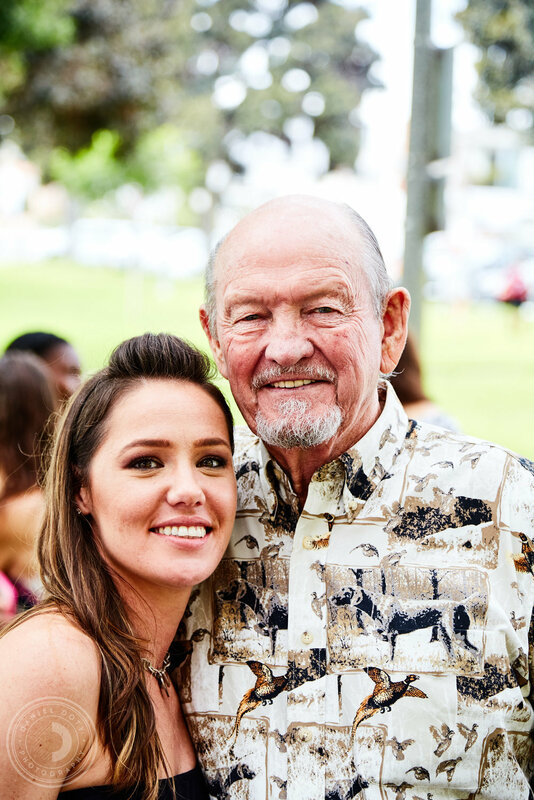 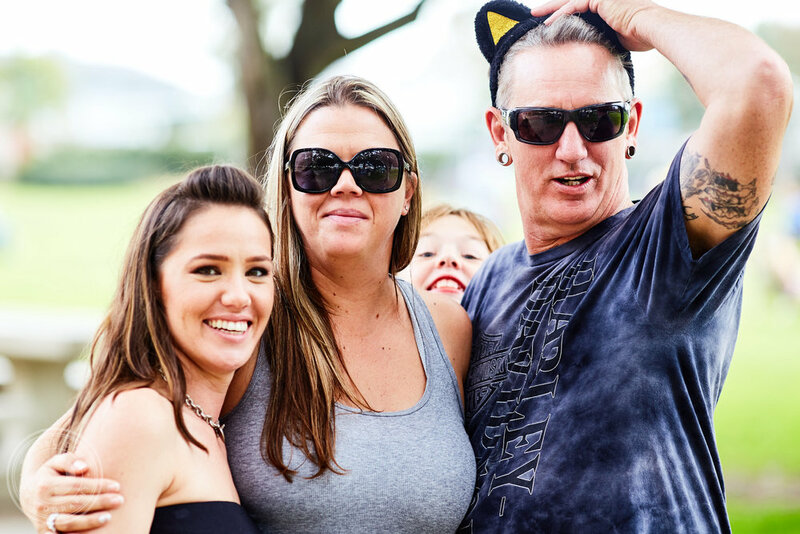 We were also celebrating his mom Chey's birthday as well so the party was extra special. 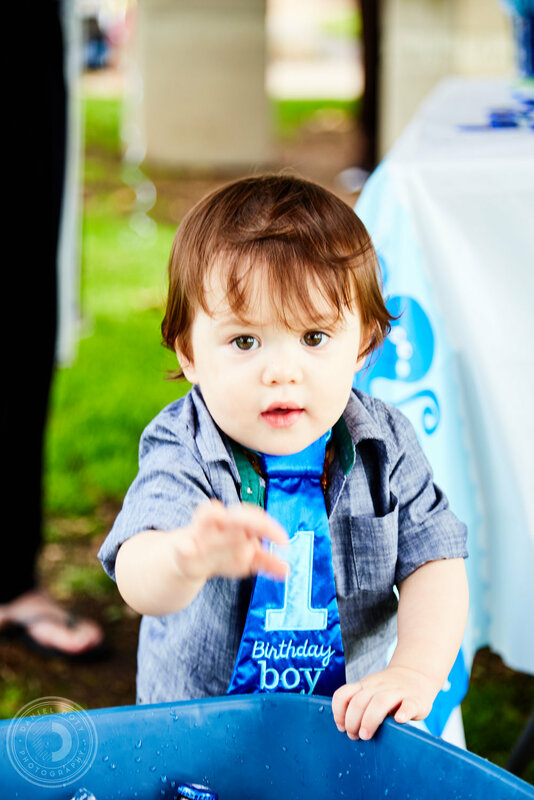 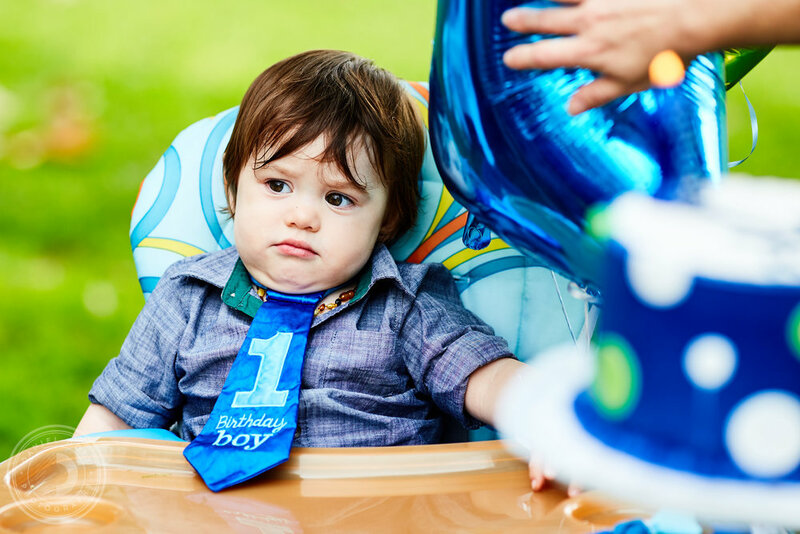 It was an absolute pleasure being able to capture Kyler's 1st birthday photos, especially the cake smash. 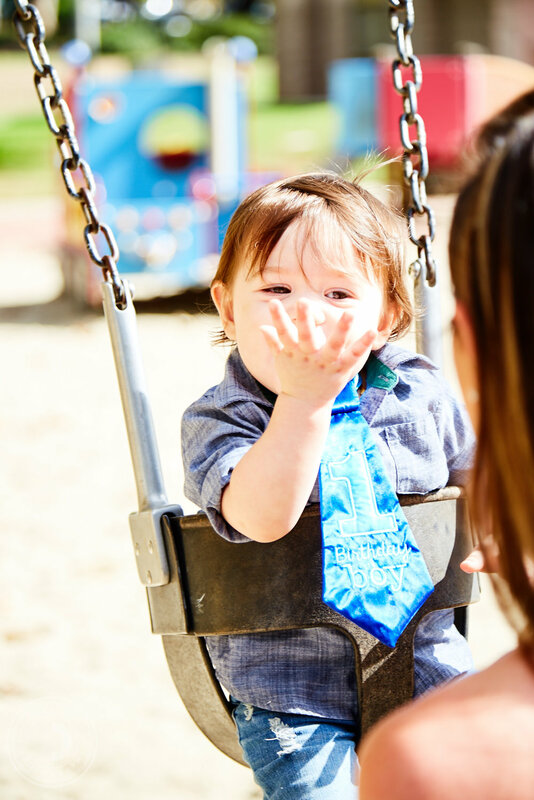 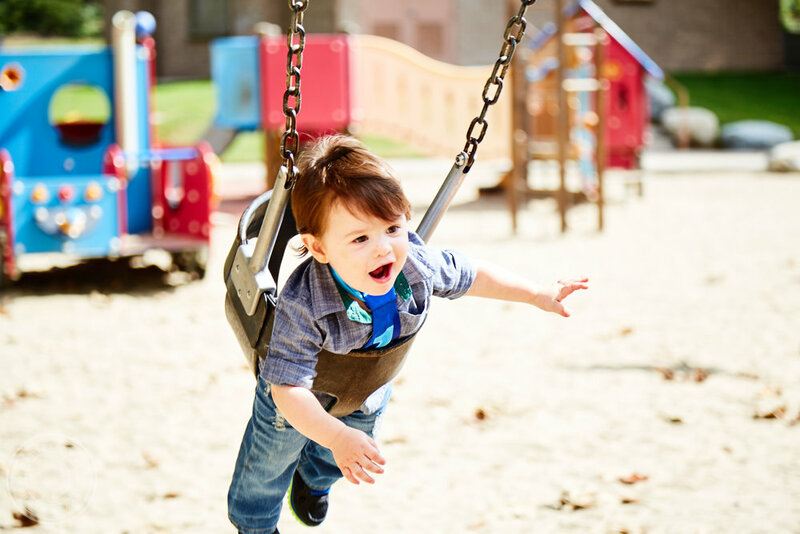 He is an awesome little dude and I can't wait to photograph Kyler and Chey again!